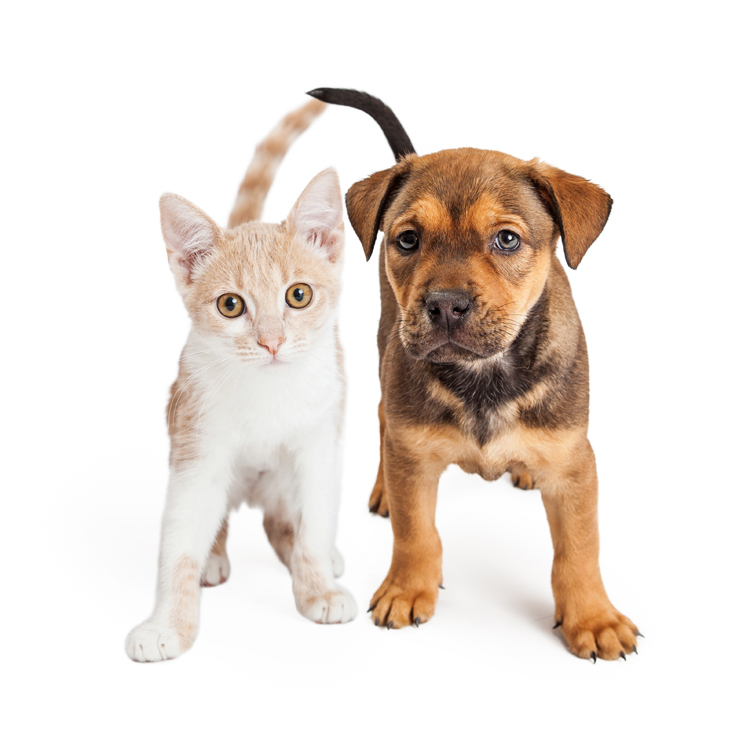 Looking for pet-friendly apartments in Jackson, TN? Look no further than Post House North! As one of the few pet-friendly communities, we proudly allow cats and dogs as part of our great amenities here at Post House North. Now your pet has the opportunity to relax by your side and enjoy the comforts of your apartment home.